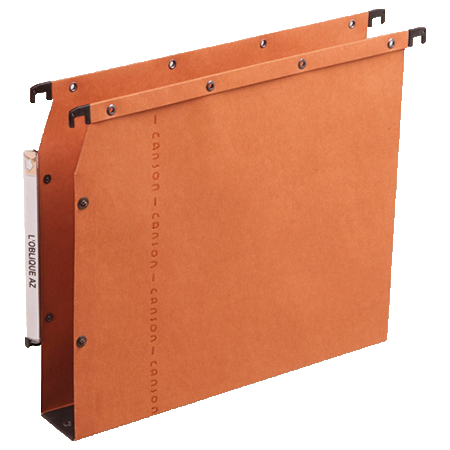 Filing supplies: the “unsung hero” of storage. 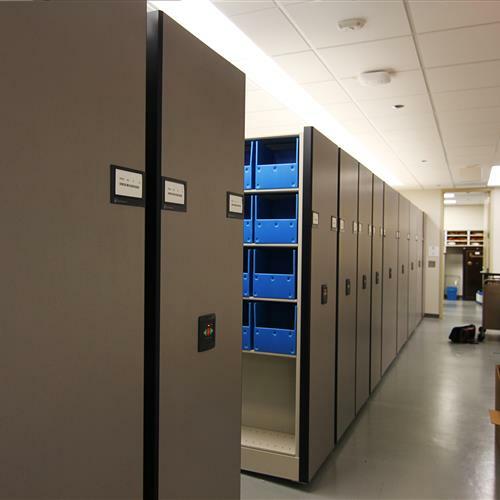 After all, what good is a filing cabinet or storage unit if you’re unable to organize it to suit your needs? 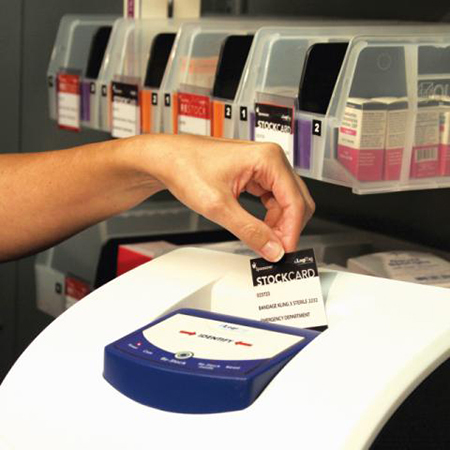 With a complete line of filing supplies and storage as well as RFID and bar code cataloging systems, our solutions make a busy workday efficient and productive. With Stockbox, users consume a product or item as needed, and upon reaching a specific visual level, the user is able to trigger an automatic call for more stock. Driven by this demand, materials management receives electronic notification of the item requiring restocking, as well as the quantity and its location. Materials are then picked in the supply warehouse, and distributed to the necessary locations. As a result, there is no need for manual monitoring or retrieval of Kanban cards and counting of supply or component locations spread throughout a facility. Similar to file management software, records management allows you to employ bar code technology to archive information for long-term storage. 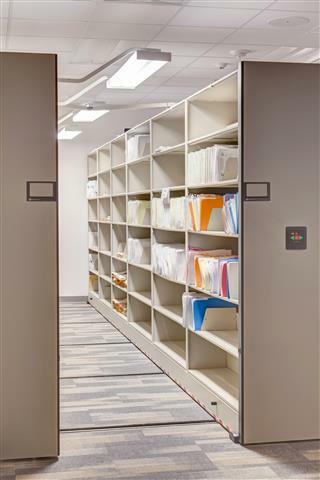 Our full line of oblique filing accessories has the capacity to integrate perfectly into a high-density mobile storage system for maximum capacity. 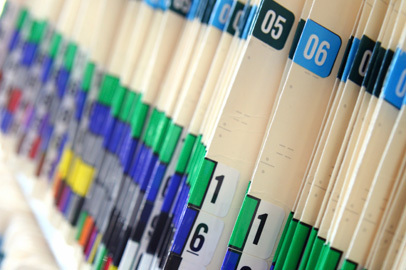 Oblique files are ideal for healthcare facilities, professional/law firms, and a variety of other applications. Once you organize files, you need a place to properly store them. 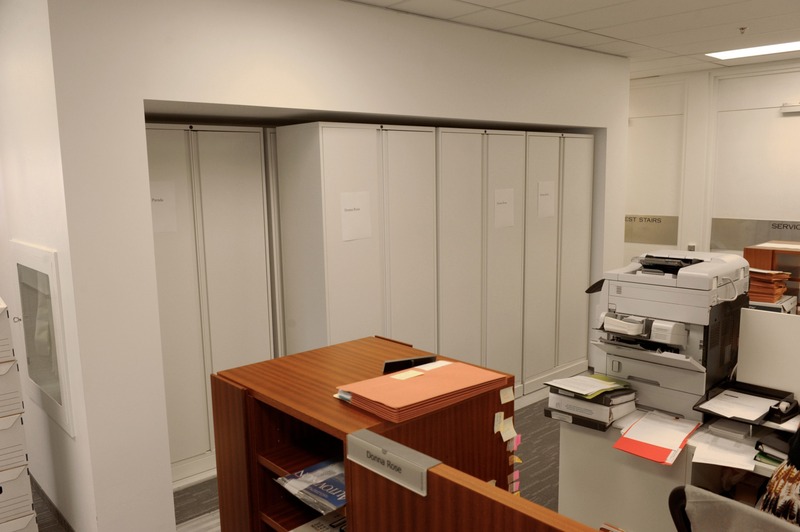 Take a look at our high-density office cabinets for a compact storage solution.